It’s said that the Indian and Greek cultures are the oldest civilizations and cultures in the history of mankind. We have many examples that the Indian mind unfolded the secrets of the universe and contributed many great innovations/discoveries to the world. Indian soil gave birth to masters in each and every field, who amazed the world showing mastery in their domains. Let me tell you one example of the greatest Indian mind. I am sure, this would amaze you too. 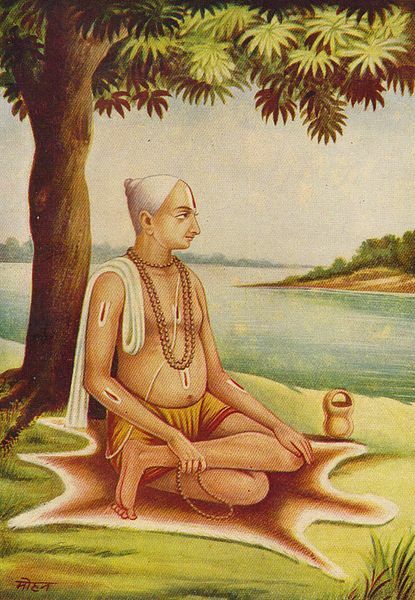 Goswami Tulsidas, a great Hindu poet-saint, reformer and philosopher, who wrote many religious epics like Ramcharitmanas, Hanuman Chalisa etc. 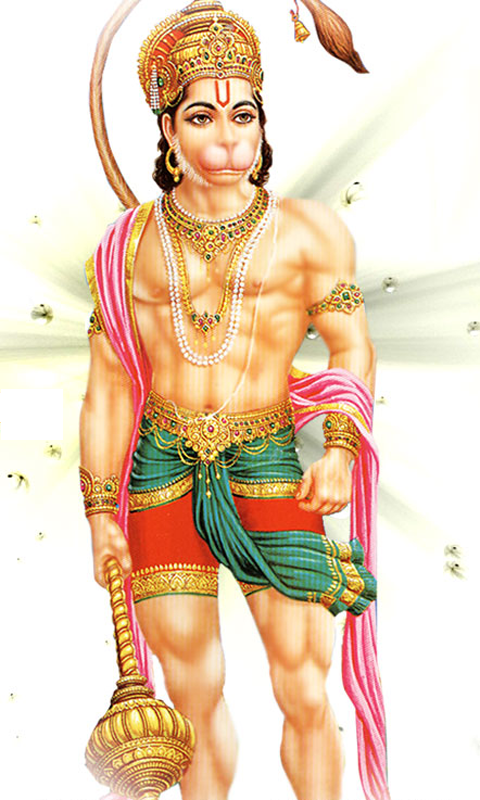 Hanuman Chalisa is a devotional song dedicated to Lord Hanuman, a Hindu deity. The word "chālisā" is derived from "chālis" in Hindi, which means 40, as the Hanuman Chalisa has 40 verses. Let me translate this to English and explain the meaning of it. But before that, let me tell you; It is said that when Hanuman was a child, one day he swallowed the Sun thinking it to be a sweet fruit. The Sun which is eight thousand jojan era far from Earth (calculated below), Hanuman swallowed thinking it was a sweet fruit. We all know that the average distance of the Sun from Earth is 150 million km. Believe it or not, Tulsidas explained this distance easily in just simple four words, without the help of any scientific tools, machines etc.. Isn't that the work of a Really Superb Mind! !